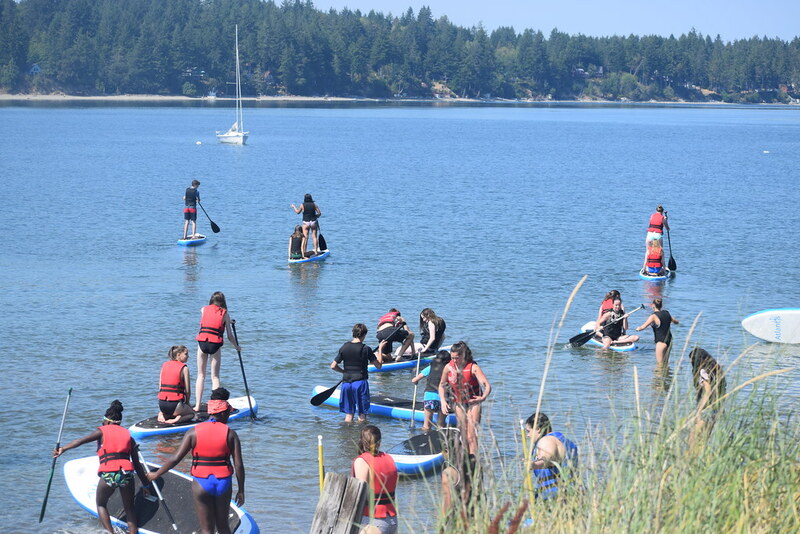 Breakaway is an opportunity for the Class of 2023 to begin their four-year journey of friendship by meeting new people and having common experiences in the beautiful setting of Camp Gallagher in Lakebay, Washington. The day is comprised of fun, food and building friendships. The Class of 2023 will choose one of the following dates: August 8, 9 or 10. We end the day together around a camp fire with skits and songs. Bellarmine sophomores, juniors and seniors on the Breakaway Team & Crew will spend their day hanging out with the Class of 2023! We will have snacks and dinner together at Camp Gallagher; please eat lunch on your own before we leave Bellarmine. *Drop off and pick up will be located in the student parking lot. Since we will be on the salt water, we recommend not bringing any electronics to Camp Gallagher. Please contact Cari Harrison, Director of Admissions at 253-879-9771.